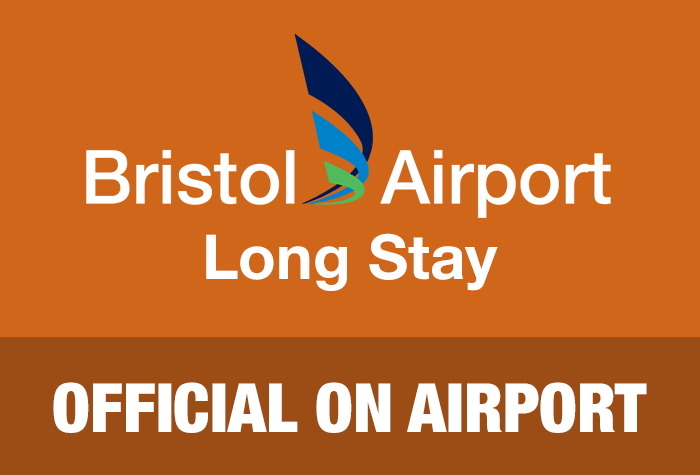 Bristol airport Long Stay car park offers amazing value, high quality security and convenience. 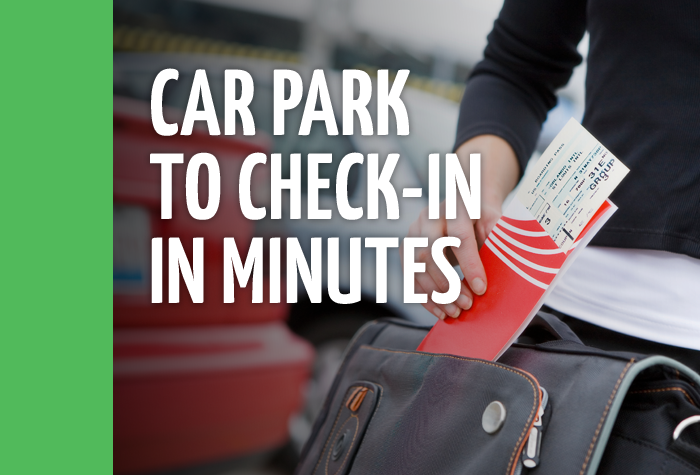 This Bristol airport parking option is located opposite the terminal building, with transfers taking just 3-4 minutes. It's no surprise that it's a popular choice with our customers! A popular car park directly opposite the terminal, just a 3-minute transfer from check-in. If you're looking for cheap parking but don't want to be miles from the terminal, Bristol's Long Stay provides a perfect balance between cost and convenience. With free transfers every 20 minutes, it's no wonder it's one of our most-popular car parks! When you arrive, just pull up to the barrier and wait for it to lift, then drive through and choose your space. Once you've grabbed your bags, just head over to the transfer bus and let it whisk you to the terminal. 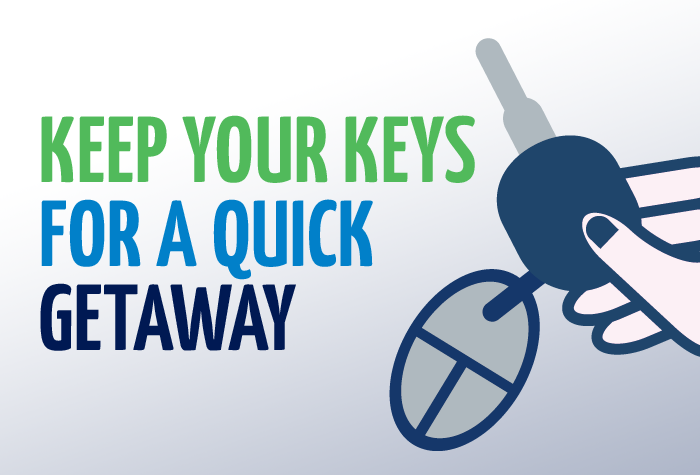 It takes just 3 minutes, so you'll be there in no time! The car park provides top-notch security for your car. 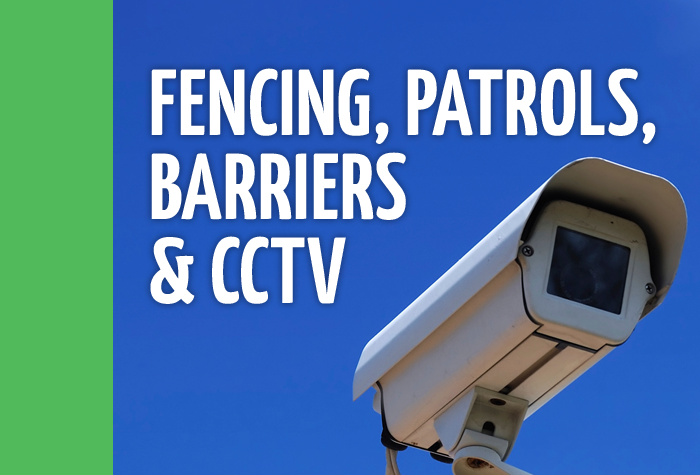 As well as entry and exit barriers, Long Stay parking also has perimeter fencing, floodlighting, CCTV and regular staff patrols, so you can rest easy while you're away knowing everything is in hand. When you get back, the process is just as easy. Simply catch the transfer bus back to the car park from where it dropped you off, then head to your car - which will be exactly where you left it - jump in and drive to the barrier. Wait for it to raise and head through, then you're free to drive home! Get super-convenient parking near the terminal at a price that can't be beaten when you book Long Stay today. Accessibility - Wider spaces for Blue Badge holders are available in the car park. Assistance buttons are located at each entry barrier and staff are available to assist. The spaces work on a first come first served basis. When you arrive at the car park , drive to the barrier, which will recognise your number plate. Touch the button on the machine to be issued with a ticket and to raise the barrier. Please keep this ticket safe as you will need to insert it at the exit barrier upon leaving the car park. Park in any space and get one of the 3-minute shuttle buses. The car park is secured: there are barrier controls and there is also fencing, lighting, CCTV and 24 hour staffing. When you get back take the shuttle bus back to the car park. Drive your car to the barrier and put in your ticket - the barrier will raise automatically.